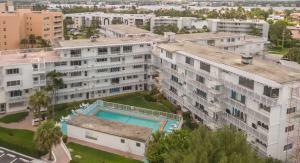 There are currently 159 MLS Listings in the search: Residential Properties for sale to $100000 in Palm Beach FL. Click on a listing to the view property details, photos and agent comments. If you would like to change or expand your search criteria, go back to the main Palm Beach search page, or try using our Advanced Search. 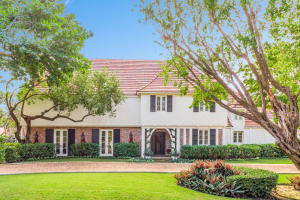 :Welcome to this breathtaking ocean block Tudor home in the Estate section. This magnificent 7 bedroom, 5 bath + two powder rooms sits on over 1.3 manicured acres, just one house from the ocean. Stunningly renovated and in pristine condition, it boasts a 2/1 guest house with living room and kitchen, plus a pool house with mini kitchen and two cabana baths. 12/1/18 through 3/31/18. Fantastic Northend Contemporary Beach House is the perfect getaway for family and friends. Designed for chic, casual oceanside living and for kids of all ages. Beach access is at Arabian Road. Daily and weekly rates available. Dates are flexible. Flex terms available. Please no smoking. 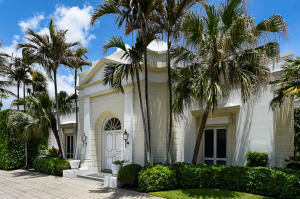 Sophisticated in town ocean block rental with classic Palm Beach style. Entirely renovated & elegantly furnished just steps to the beach, fine dining & 2 blocks from Worth Avenue. Main house offers 5 bedrooms/3.5 baths. Stunning guest cottage is the perfect retreat for a secondary Master Suite or guest accommodations w/ luxurious full bath, office/den and cabana bath. 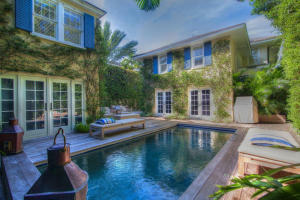 Cozy outdoor pool and entertainment area with complete privacy and gated secure entry to property. Featured in Coastal Living magazine summer 2014 and the recipient of the 2 excellence design awards by the American Society of Interior Design, this home is completely turnkey for the utmost enjoyment of the Palm Beach lifestyle. Pristine rental property! Enjoy the summer waters and ocean breezes in the heart of Palm Beach. 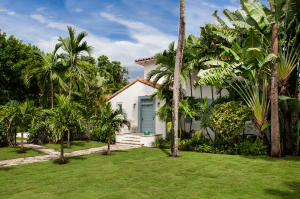 A perfect opportunity to enjoy Palm Beach and experience the community. 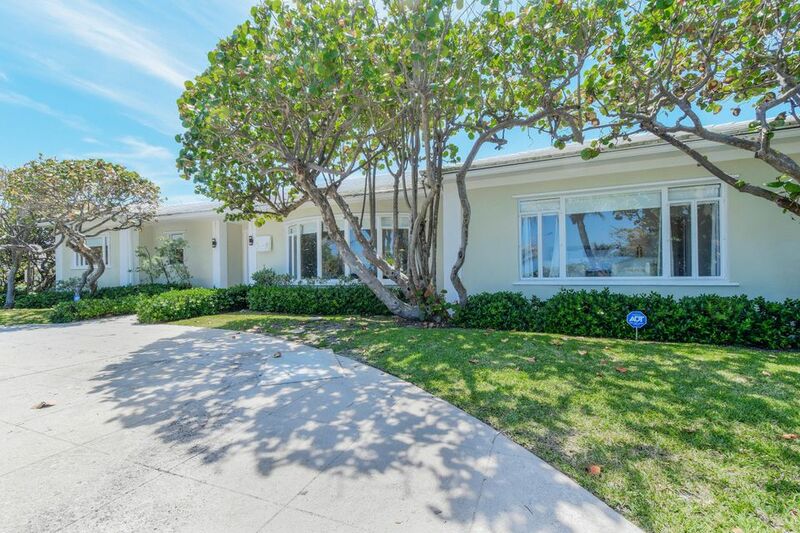 This spectacular home is steps from the famous Worth Ave., restaurants, shops, the bike trail, the Palm Beach marina, and of course the beach. Only minutes from Palm Beach International Airport. 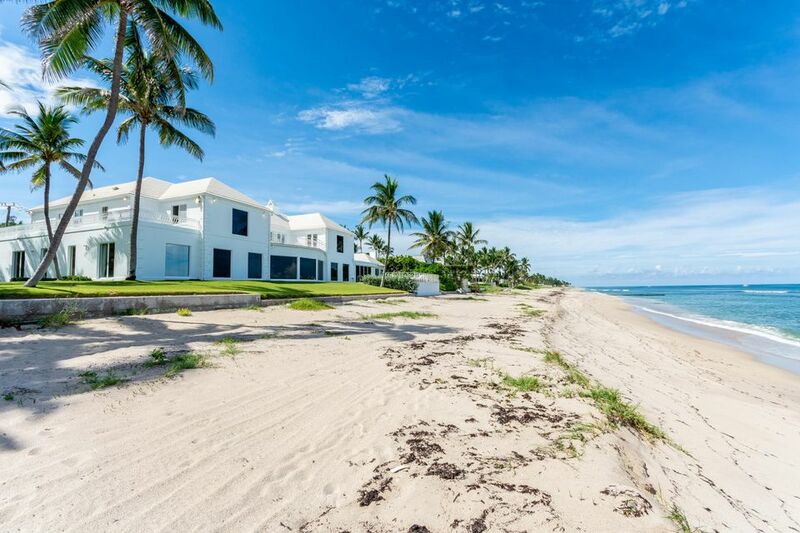 If you would like more information about the Palm Beach real estate on this website, or would like to talk to a Palm Beach realtor, contact us! Access USA Realty is a full service real estate company servicing the counties of Broward, Miami-Dade, Palm Beach.